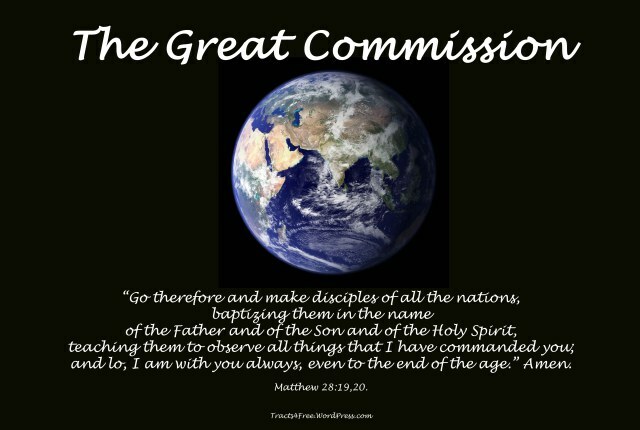 Strangling the Great Commission | "Northern Crossings"
Making disciples of all nations was the impetus behind the great missionary movements that many churches undertook in the unenlightened day when the Bible actually meant something and Jesus was “the way the truth and the life”. Some Churches, like political parties today, abandoned once cherished values for the concept of social justice and by definition for those folks missionary activity became racist, patriarchal and colonialist. Let’s do an experiment – here is a famous hymn from the long ago and you read it or sing it to yourself if you have heard the melody and ask yourself if you feel a bit uncomfortable. Then ask, why? Till earth’s remotest nation has learned Messiah’s Name. Redeemer, King, Creator, in bliss returns again. If you felt uncomfortable or downright angry at those lyrics to what was once a beloved hymn then you have been beaten down by the social justice mantras and brain washed by a movement that corrupts everything it touches. Tomorrow we will talk about “pioneer mission work”. On Christian Persecution – Finally. The End of Optimism and Pessimism -Thinking About Mercy in the End Times.